With the help of Ionic Vibidsoft can satisfy the thirst of having mobile application for all the platforms with native experience. Ionic development deals with app development and UI which can help the look and feel similar to native app development. The applications which we build with the help of ionic are intelligent, interactive and inspiring. 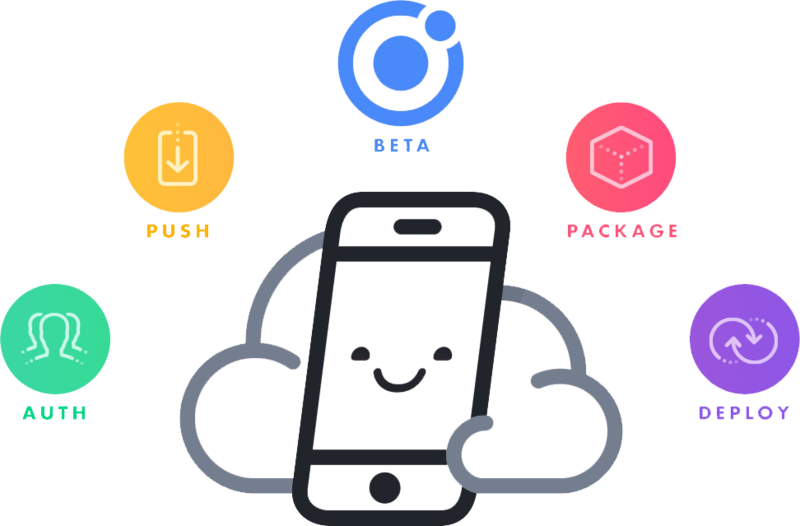 With the help of ionic you can upgrade your product’s branding and improve customer service through different platforms like iOS, Android and Windows.